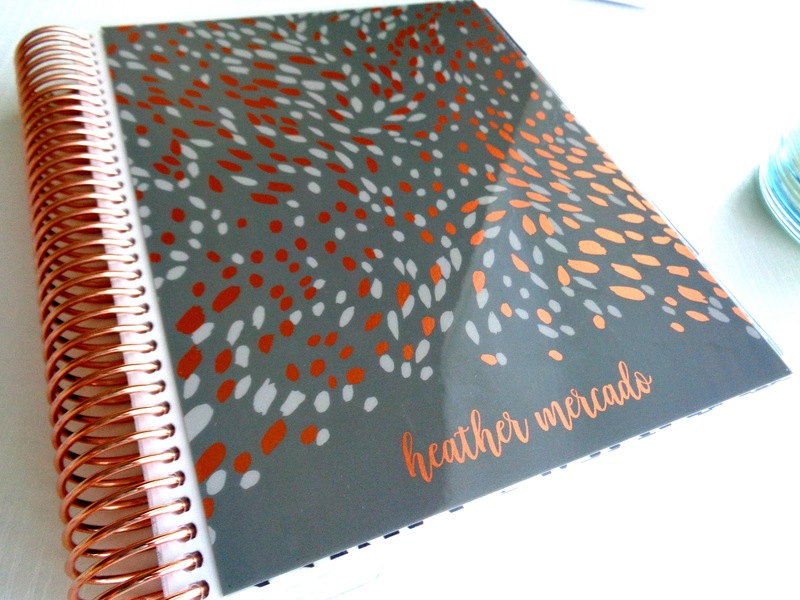 This post marks the beginning of my planner mini-series here on Being Heather, and I am pumped to share this first one with you! For this first post I'll be reviewing and talking about the 2017-2018 Erin Condren LifePlanner. Let me tell you, this one is a stunner! 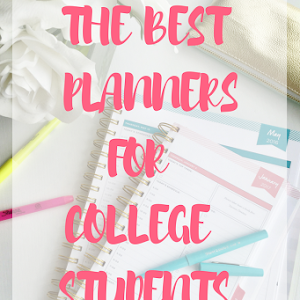 To organize this review, I'll be breaking it down into four sections: a brief description of the planner and its specifications, its pros, its cons, and my overall opinion on it. 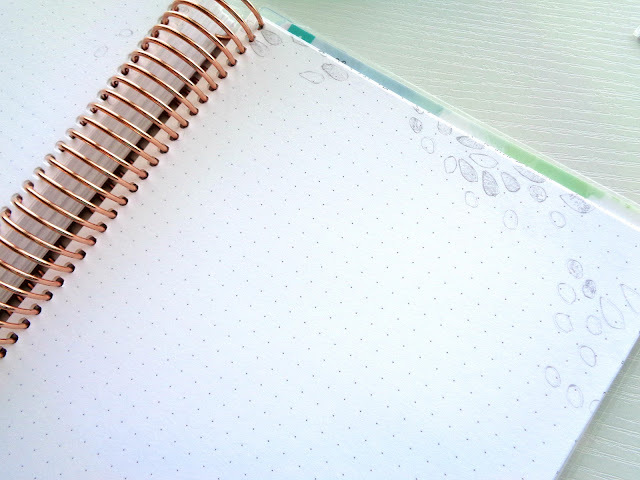 Since I could go on and on about how much I love this planner, I think those categories will help me stick to the main, important points that will hopefully help you decide if this planner is a good fit! Fair warning- this post is going to be picture heavy, I wanted everything this planner has to offer to be seen. Really quickly before we get down to the nitty gritty, HOW GORGEOUS IS THIS COVER?! This is the metallic painted petals cover in gray and rose gold. The rose gold comes off slightly more on the copper side, but I'm perfectly okay with that. 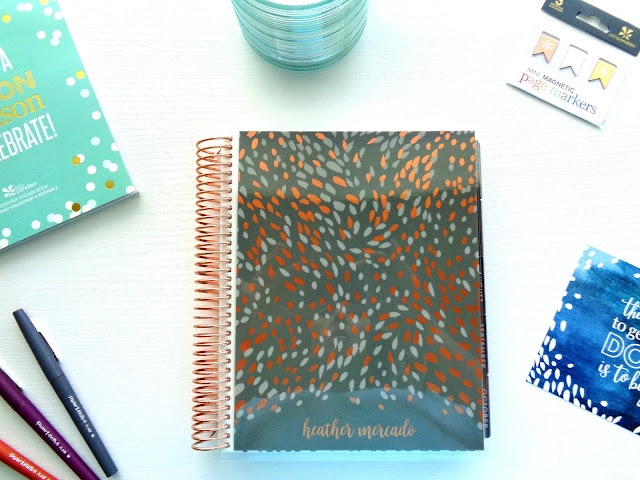 Is it just me or does this seem like the perfect planner cover for fall? It's getting me in the pumpkin-spice sipping mood! THE COIL. 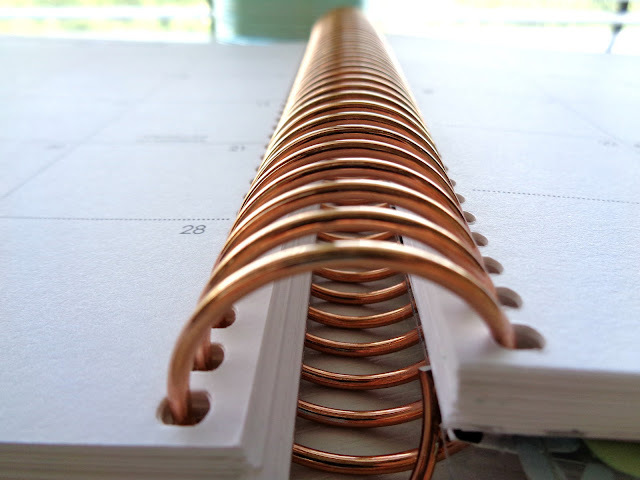 Goodness, I have been through so many planners and the coils have never impressed me. They've warped, broken, lost their color, and made it hard to turn the pages. 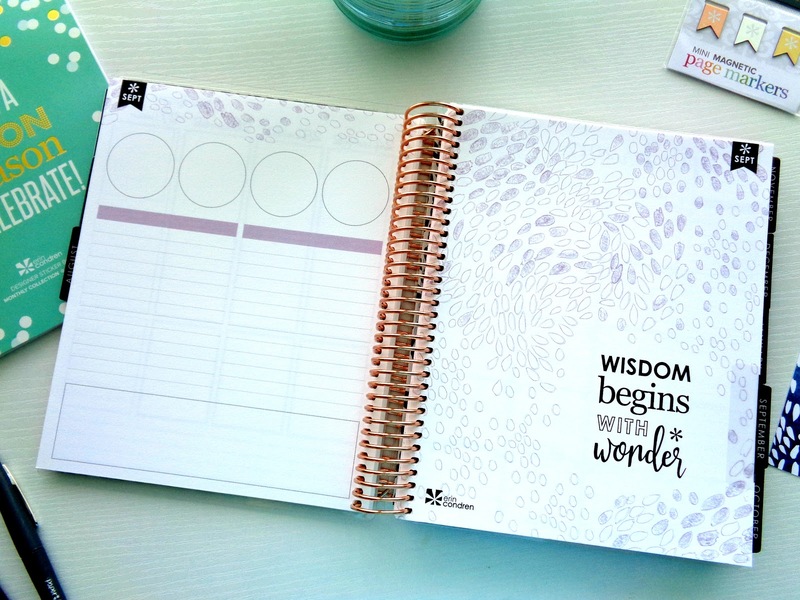 The coil on the Erin Condren LifePlanner is very sturdy, smooth, and large. 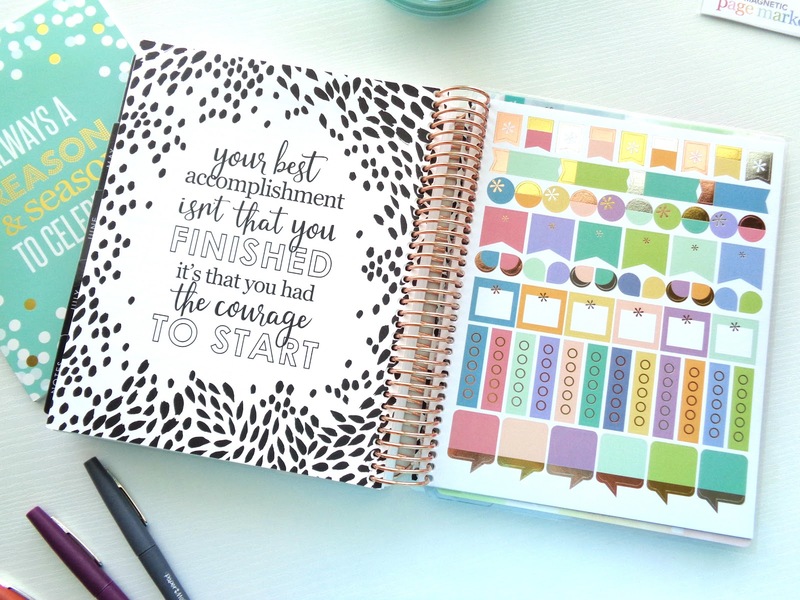 It gives room for you to add things into your planner. Plus, you can choose between 4 different color coils: rose gold, gold, platinum, and black. The one I have is rose gold and is so lovely! The paper, y'all! I never knew what I was missing in terms of paper quality until I was flipping through this bad boy. Every page is incredibly thick and feels like card stock. For those who are paper geeks, I think you'd appreciate that. For the average person, this means that you can use your favorite pens without worrying as much about them bleeding through to the other side. Win win! Customizable, interchangeable covers (super cool!) let you switch up your planner look whenever you want, and allow you to personalize it! I chose to put my name on mine in lower case letters and I love how it turned out. The ability to switch the covers is available on all LifePlanners except for the luxe one. Customizable layouts, (vertical, horizontal, and hourly) allow you to choose the layout that works best for your lifestyle and needs. I chose the vertical layout for mine because I loved how there were three distinct boxes for each day. That will work perfectly for me to break up the things I need to tackle and plan for each day. The choice between neutral and colorful- I LOVE that I got to decide this!! 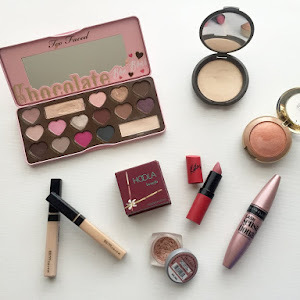 While I do love color sometimes, I am definitely more of a neutral gal. 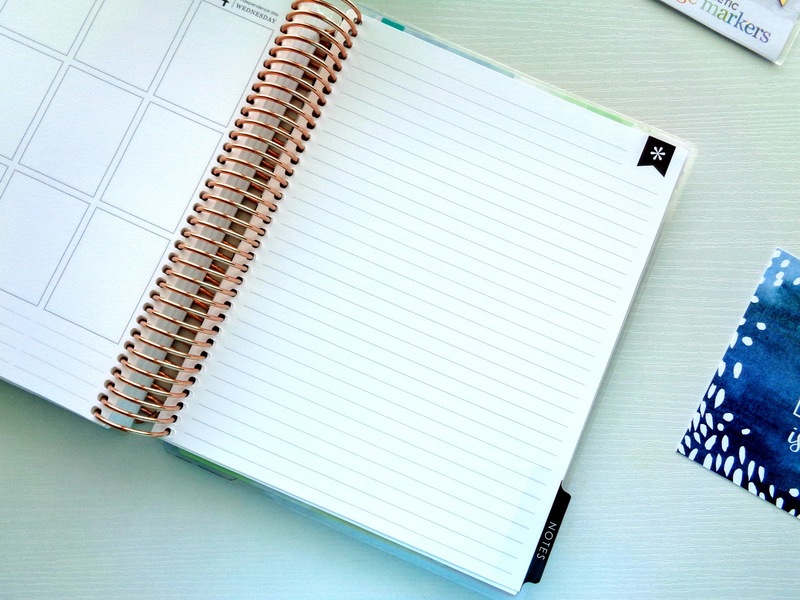 The neutral layout is gorgeous, and has just a little bit of color on certain pages. I also love it because I can make my weekly color theme (with stickers and whatnot) whatever colors I want and don't have to worry about clashing with the color scheme of that month. If neutral isn't for you, the colorful scheme is also visually stunning. The colors are extremely saturated and bold. Snap in accessories! There are so many things you can purchase on Erin Condren's website to add into your planner to make it accommodate your life. I received the "Wellness Tracker" and needless to say, I am OBSESSED. It's just what I needed to help me stay on track with my fitness. 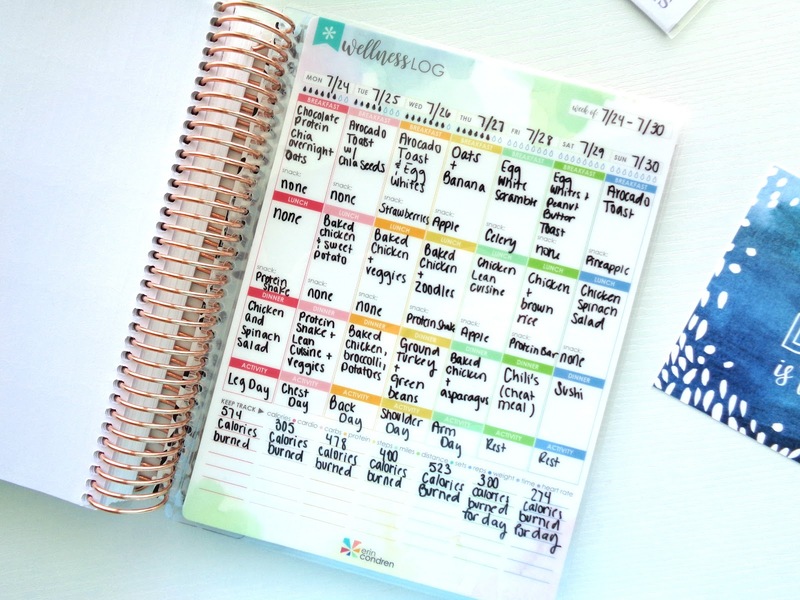 There are so many other snap in accessories (school assignment tracker, meal planner, vacation planner, extra to-do lists, etc) that you can put right into your planner. 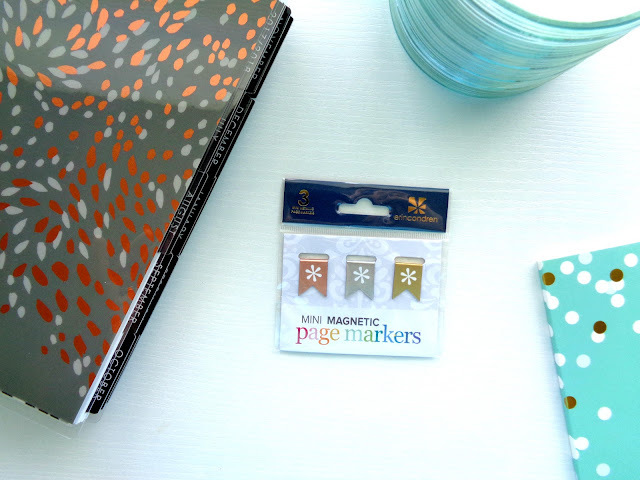 There's also a plethora of other accessories, like these adorable mini magnetic bookmarks, you can purchase through their site that are super handy and just look so cute! 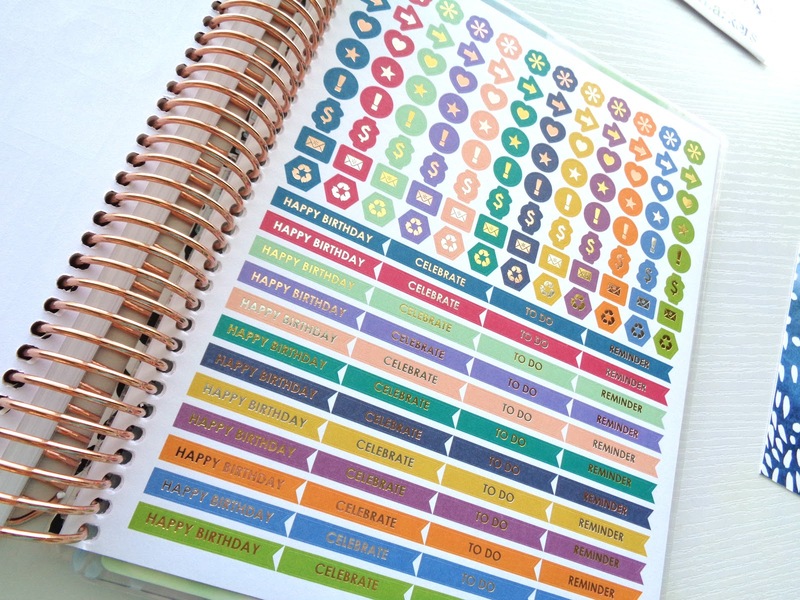 I also bought a monthly sticker book that has a page of foiled, themed stickers for each month. 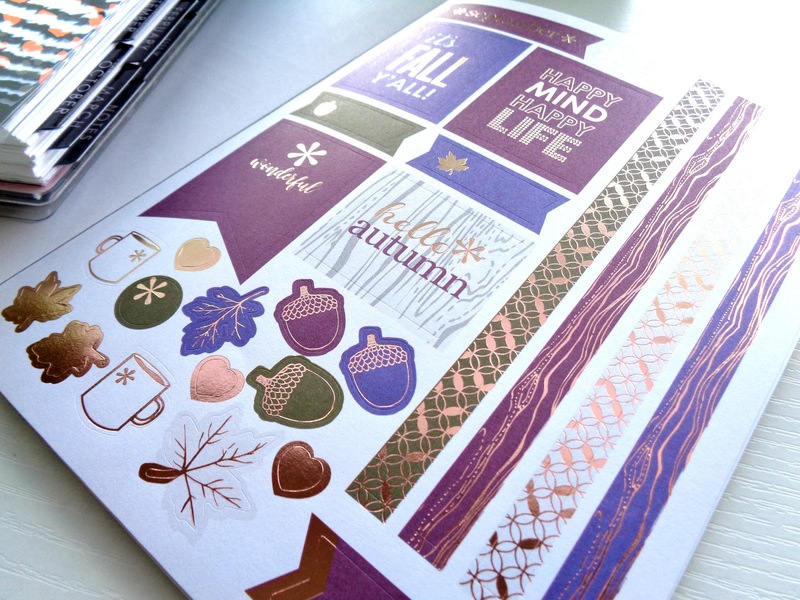 I'm already anticipating using these gorgeous fall-themed stickers in my planner for September! 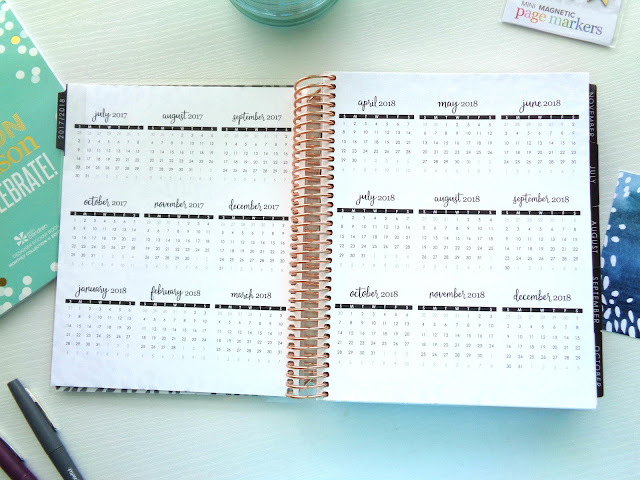 You get to choose if you want to buy a planner that runs the traditional year (January-December 2018), academic year (right now that means August 2017-July 2018), or the remaining months of 2017 + all of 2018 for $5 more. 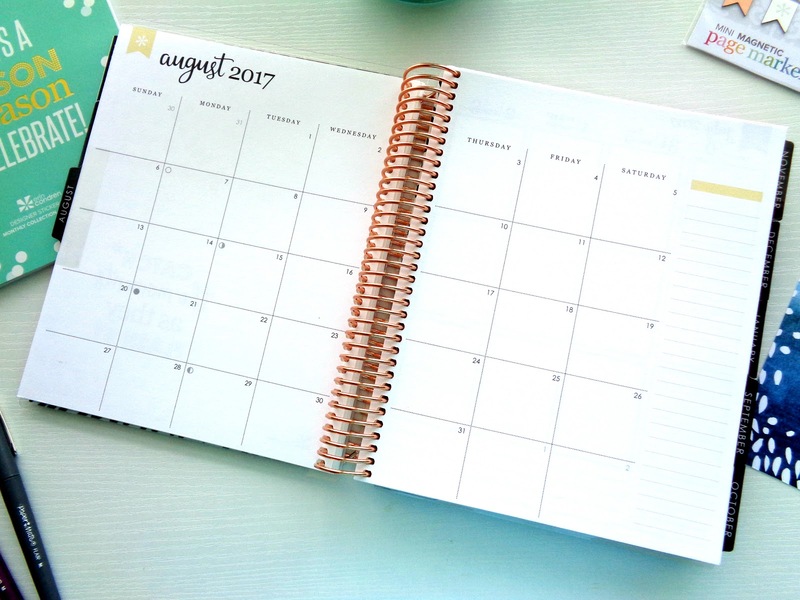 This option is awesome because you can find a planner that runs the academic year without it being themed around school and assignments. Goal setting pages at the end of each month let you plan out your next month and figure out the most important things you want to accomplish. 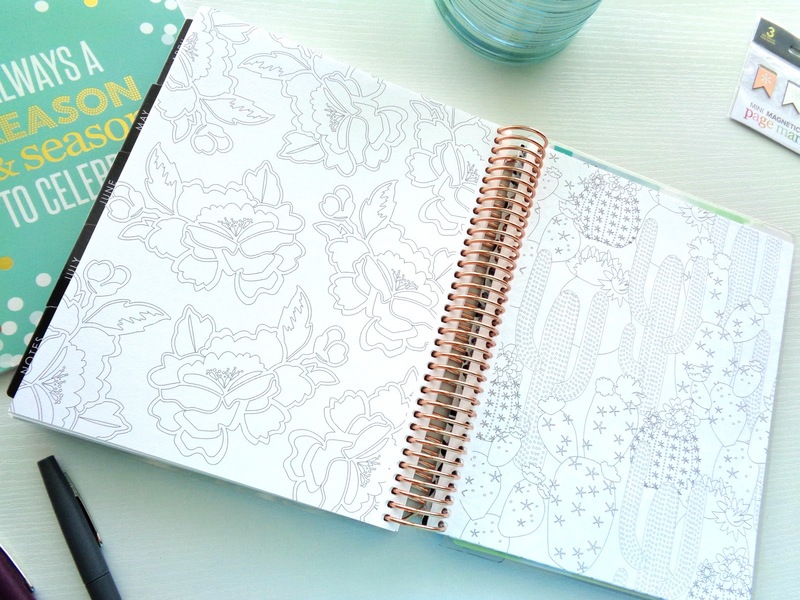 The coloring pages towards the end of the planner will come in handy the next time I'm bored in class, or the next time you're in a boring work meeting. The double sided pocket at the back of the planner is the perfect, convenient place to stash bills, receipts, letters, to-do lists, or really anything you would like. The inspirational quotes throughout the planner are a great little pick-me-up. FREE STICKERS! I'm pumped to turn my planner this year into some form of mini scrapbook. 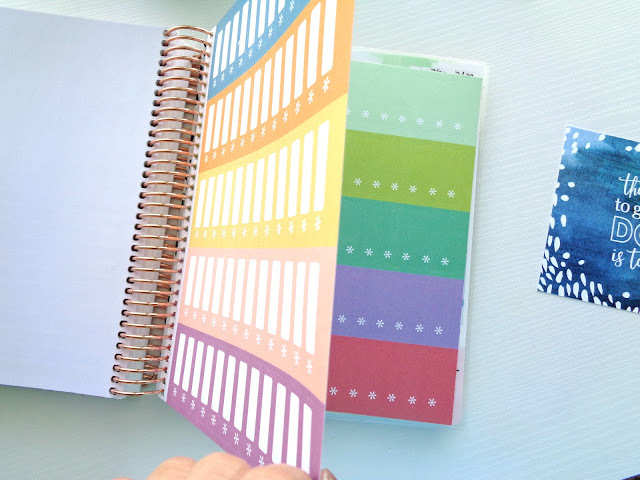 I love that there are already stickers coiled into the planner upon arrival. They're also gorgeous with the foil detailing! 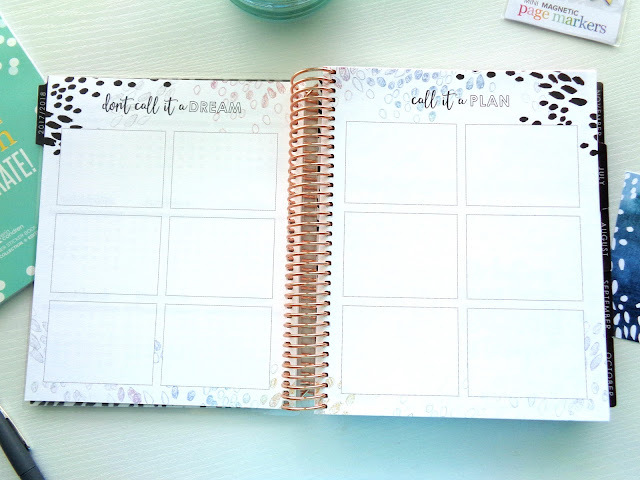 The price- it's definitely an investment, and expensive for a planner (the one I have in these pictures cost $70 thanks to the metallic cover and rose gold coil), so it might not be ideal for someone on a tight budget. 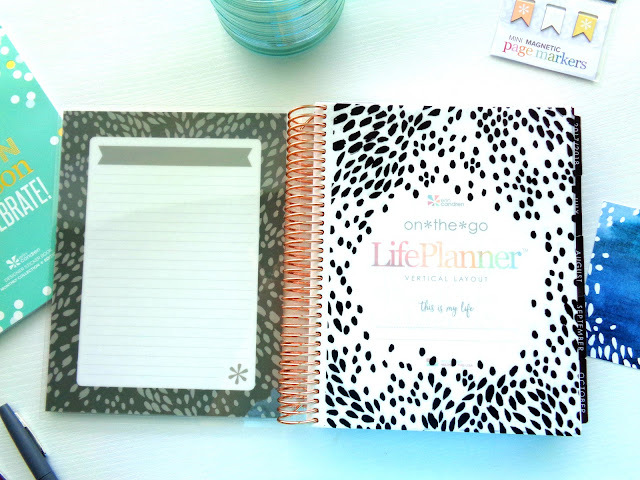 However, if you're thinking of getting into planning or you're already planner obsessed, I think it's worth the splurge. 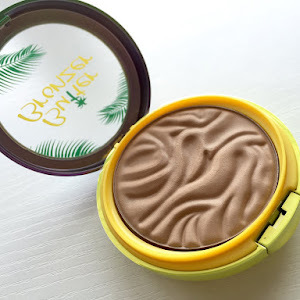 For something you'll use every day for the whole year I think it's worth it. It comes down to about $5.83 a month, which I would gladly pay for this gem. 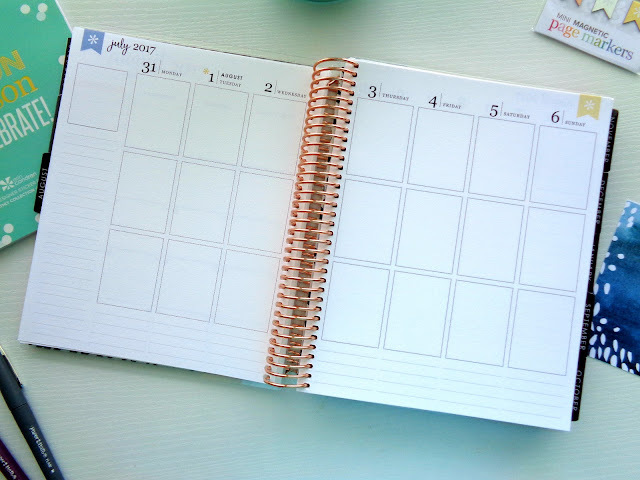 No daily layout- the layout options might not have enough space per day for someone that likes to write a ton of things in their planner. It'll work beautifully for me, but it might not be for everyone. It depends on what you want to write down and how detailed you like to get! 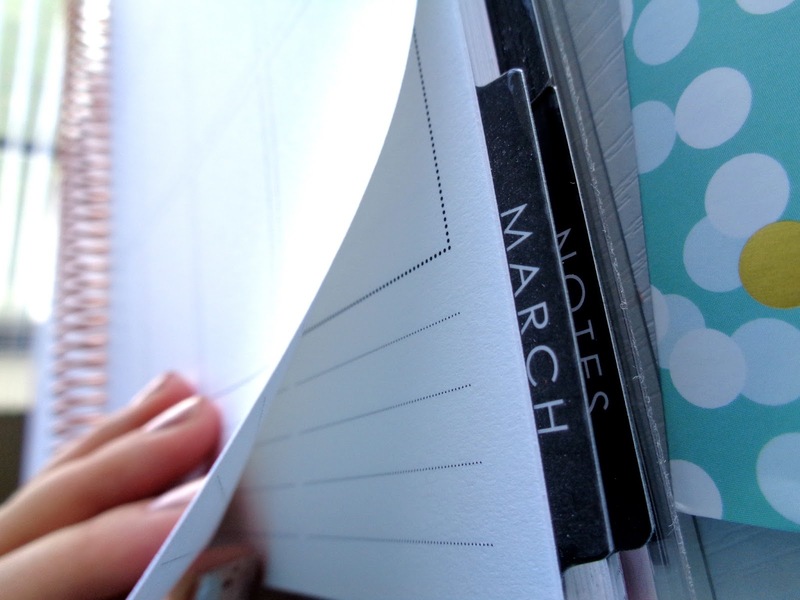 I enjoy it because it'll force me to write down what's most important for every day. That way I won't get overwhelmed with so many little details on the page. It makes every feel like you can definitely accomplish your daily tasks! 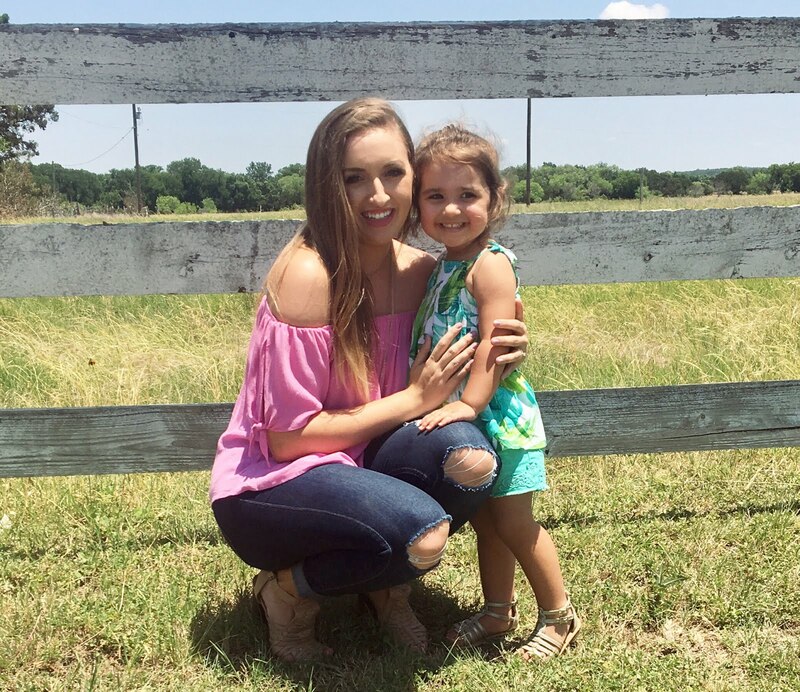 Overall Opinion + $10 OFF YOUR FIRST ORDER! 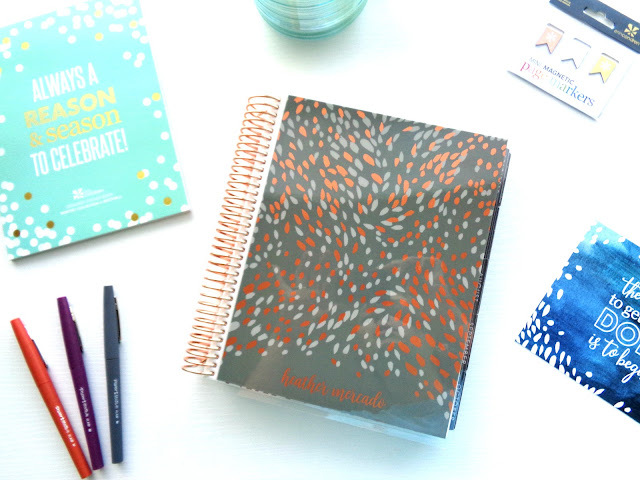 That's it for this planner review! I hope this was helpful for all of you out there in search of a planner or considering an Erin Condren planner. I'm so happy I got to share it with you! 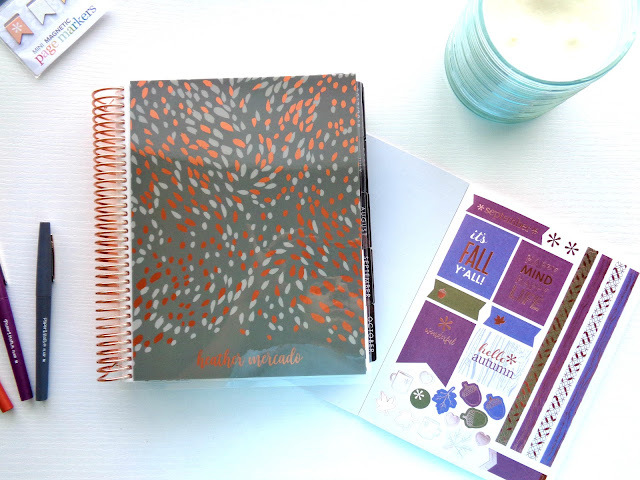 Happy planning, and stay tuned for my next planner review post! 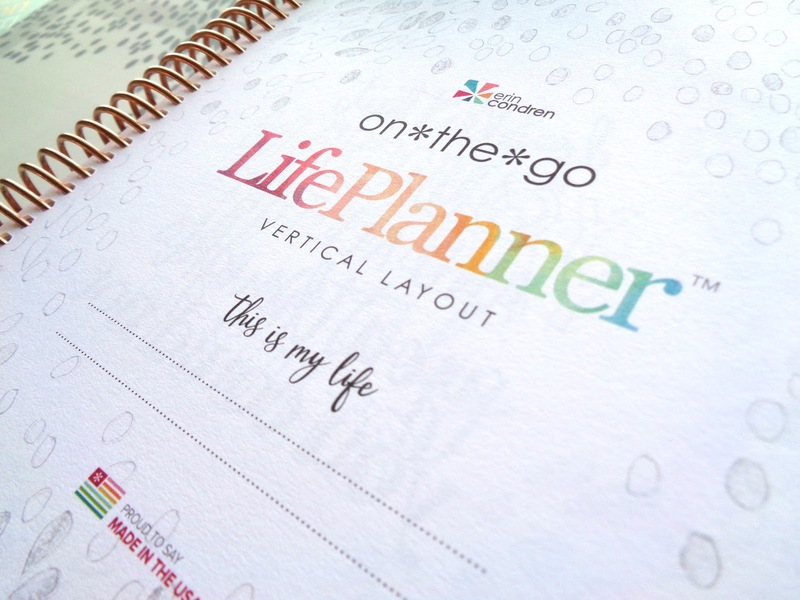 Full disclosure: I received this planner complimentary from Erin Condren for review purposes. The link posted is a referral link. All opinions are my own. I love love love this planner!! 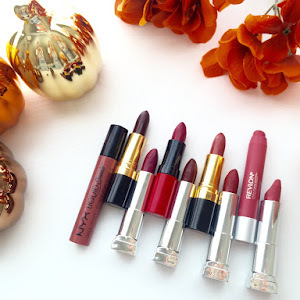 So much that I'm doing a post all about it on Friday :) I love how customizable it all is. 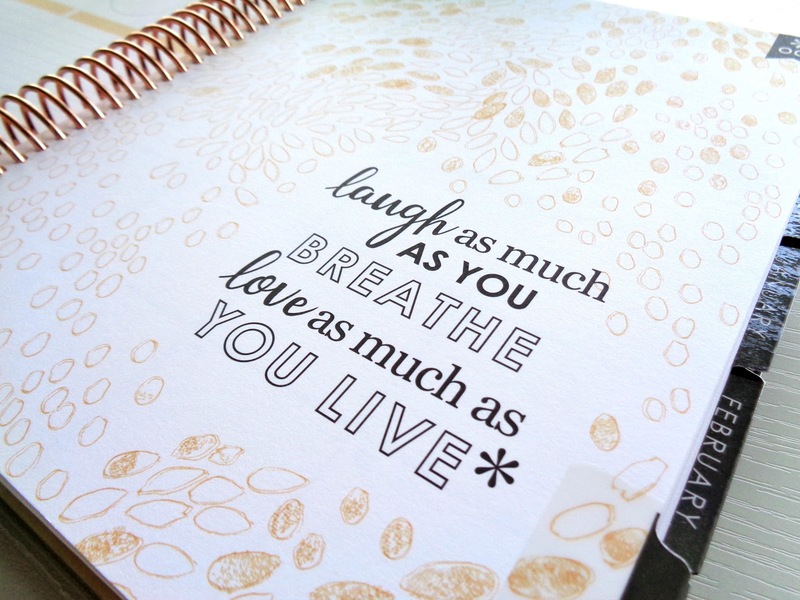 Love me some Erin Condren.